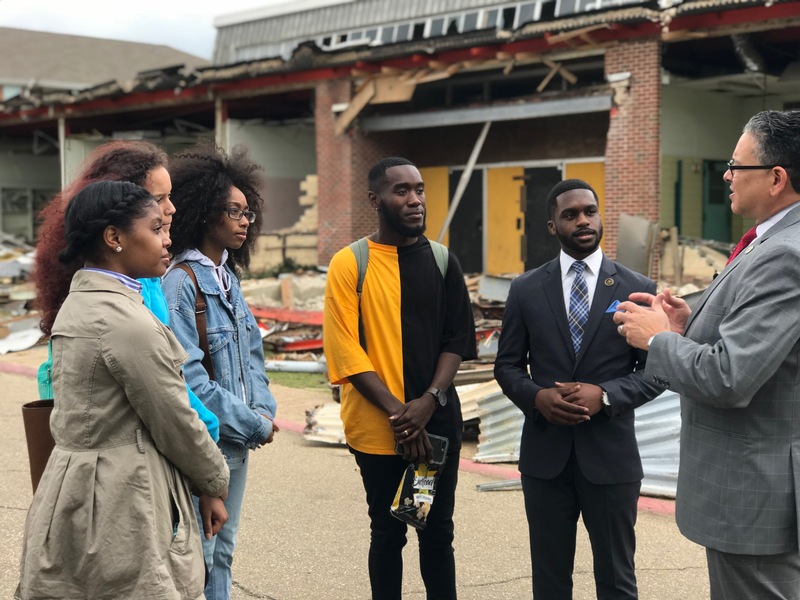 GRAMBLING, LA — April 20, 2018 – On April 23, 2018 construction crews will kick off demolition of one of Grambling State’s oldest student facilities to make way for the University’s Intramural Center Expansion slated for completion Fall of 2019. During the construction period, the Intramural Center programs will continue to operate out of several student life facilities on campus. Expansion plans include a pool addition, training facilities, and study and programming space. For media access and coverage video of the demolition project, please contact Jovan Hackley at mediarelations@gram.edu or call (318) 243-5012.